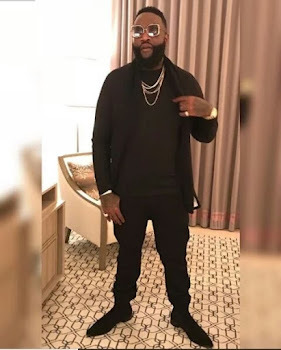 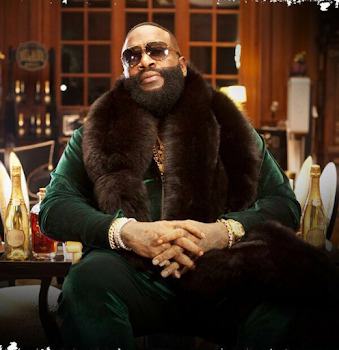 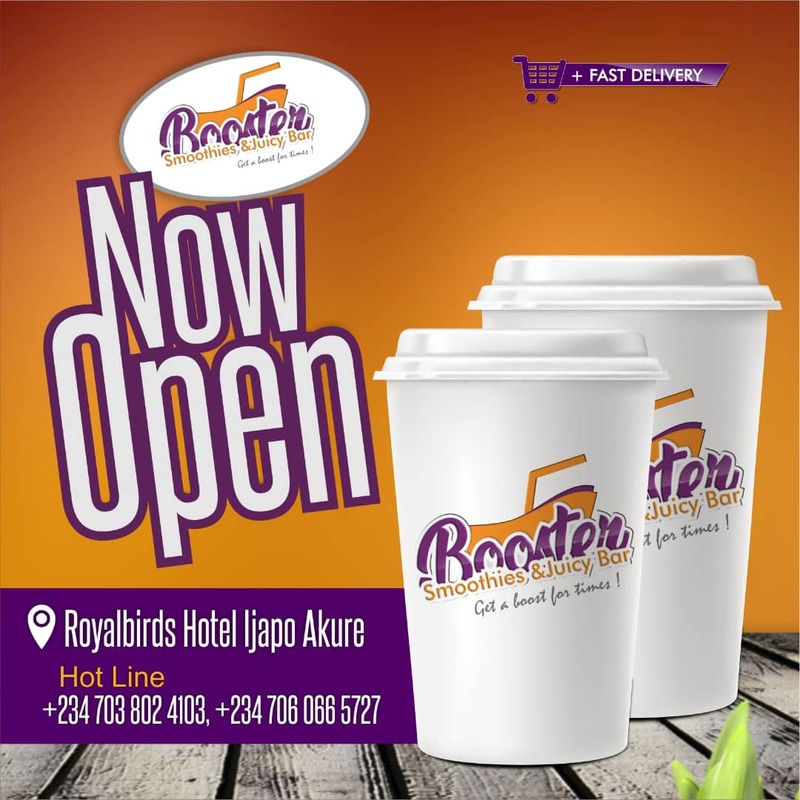 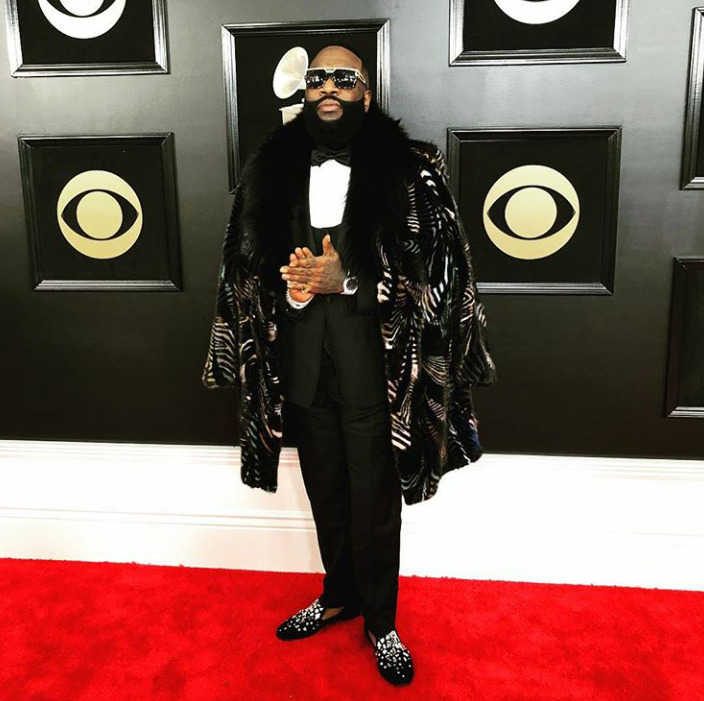 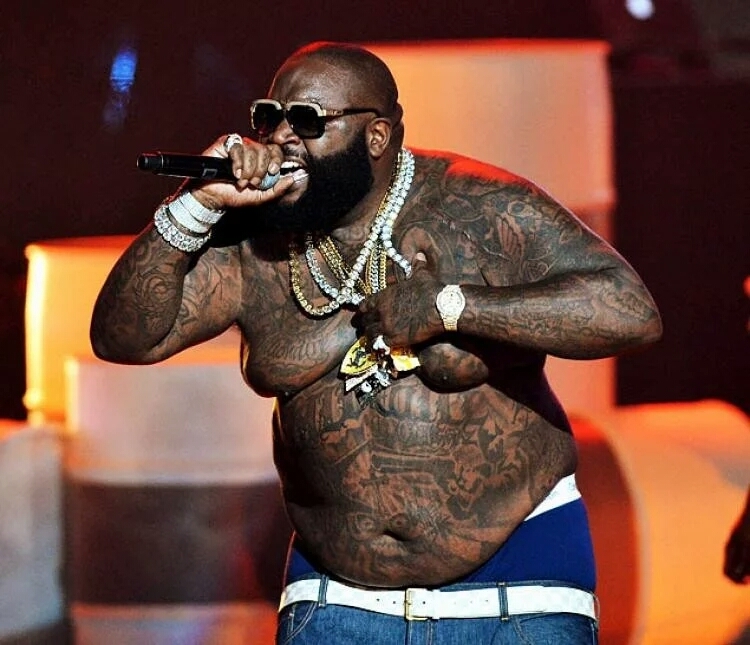 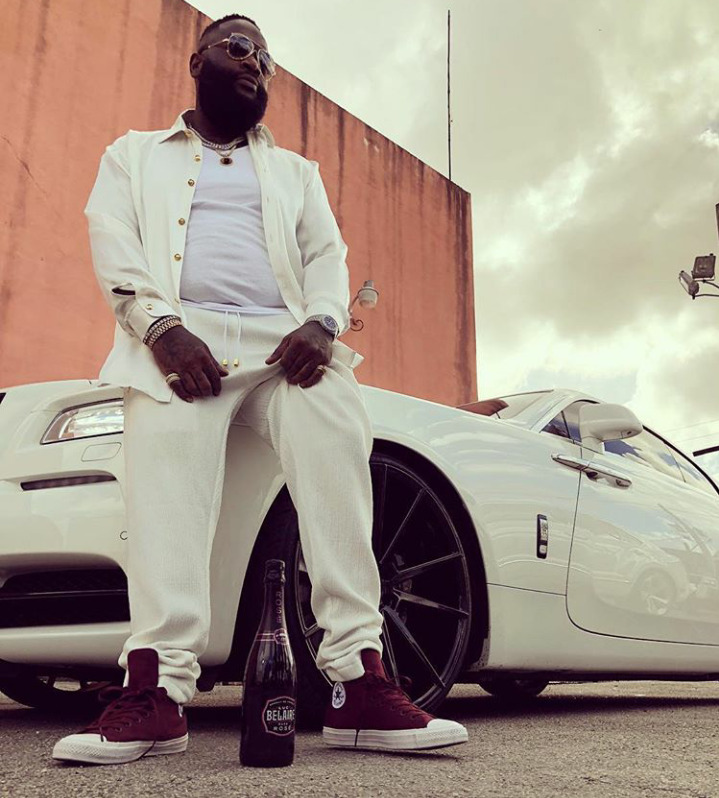 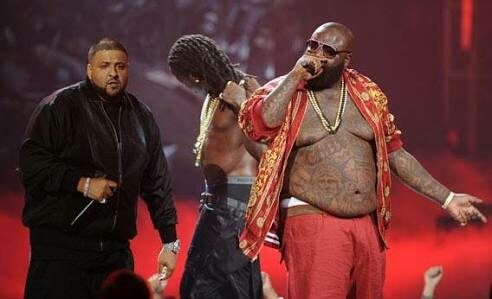 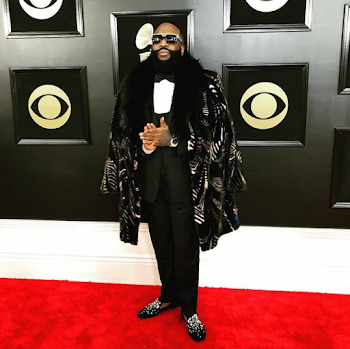 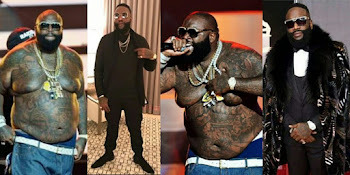 Before now, popular American rapper, Rick Ross used to be very big, with huge mass of fat deposited in all parts of his body but all that is a thing of the past now. The rapper/entrepreneur who was recently hospitalized following a health scarce has lost all that he was known for. 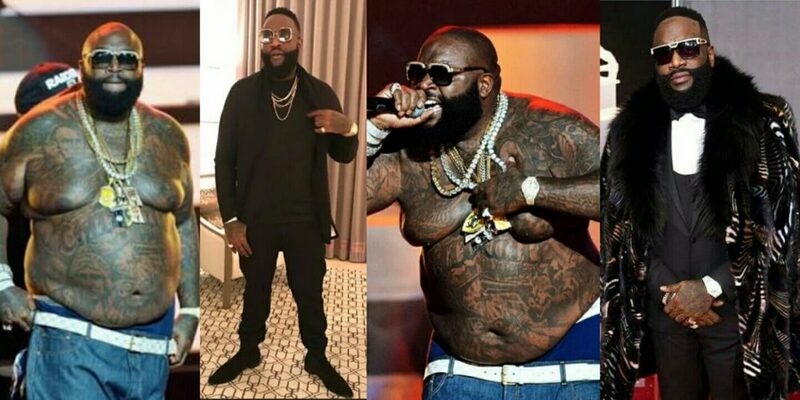 He is now very trim and looks way healthier.